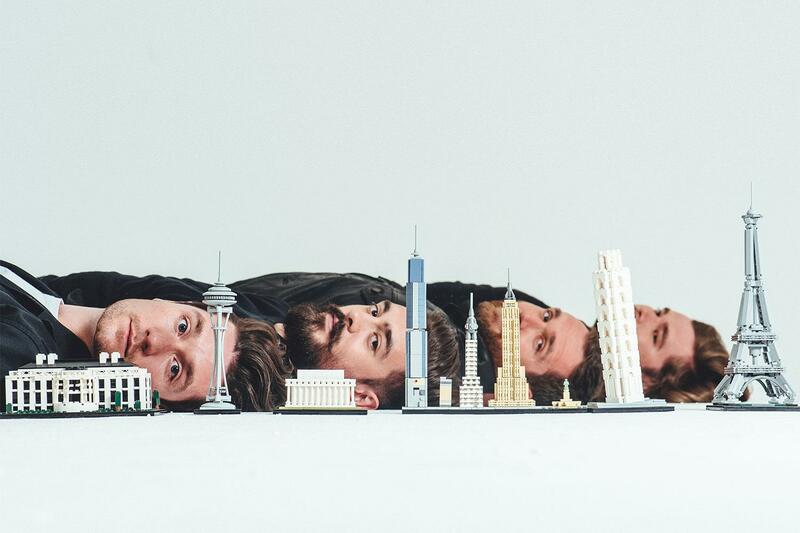 Today I’m writing something a little bit different than the photo heavy Japan posts that I have been posting for the last couple of weeks/months, and that is a review of Bastille’s second album ‘Wild World‘, released September 9th 2016. I’ve only gotten into Bastille recently, and now I realise how much time I wasted without them. I prepped for V Festival with them and recognised what I’d missed out on. Then I died and went to heaven during their V set, before heading back down to a rainy Weston park. Here we are a few weeks later, and a day hasn’t gone by without Bastille blasting from my phone, TV, laptop – whatever I can force to play their music. I’ve never written an album review before, so let’s see how this goes with a short first forray. 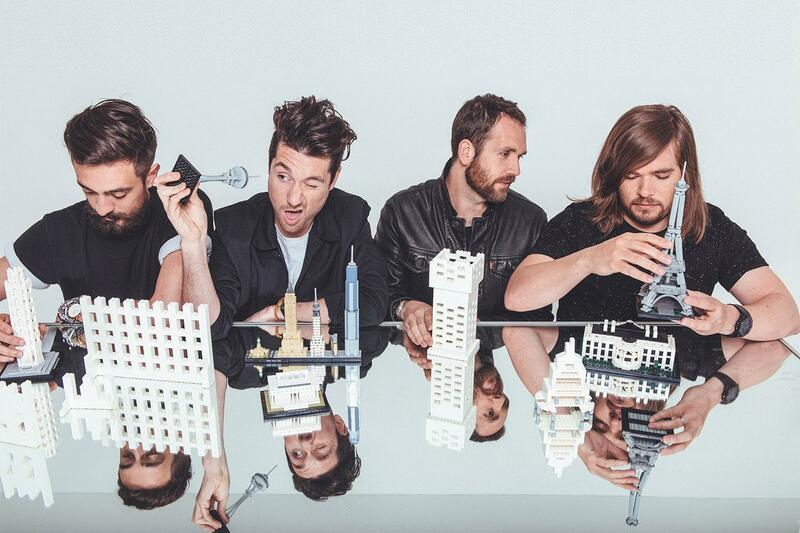 Bastille’s Wild World is everything we love about Bastille amped up for an even better second album. Every track is distinctively their’s, but feels notably more upbeat than Bad Blood, and even tracks like Good Grief, Lethargy and The Currents, all about rather unpleasant topics for us make you feel alive and ready to dance. Bad Blood drew inspirations from so many mediums and times, Pompeii‘s title gives that away, as does Icarus‘. Wild World, for the most part, feels more grounded in the emotions and times we are experiencing in 2016 – ‘when real life’s more fucked up than fiction‘. The critique on internet culture is especially interesting, and something I often think about as a person who essentially lives on social media. We aren’t short of token references to anything and everything, my personal favourite track Send Them Off! is expertly written about Othello, and could even be interpreted as being from Othello’s perspective. The versatility and ambiguity of many lyrics makes those like me, lovers of analysing every word choice in a book, every shot in TV/film, very happy. We’ve got classic and cult movie dialogue seamlessly integrated into tracks – only Bastille could create a song full of 90’s-esque synth beats, linked by dialogue from decades old film and have it feel not only natural, but completely appropriate and simply incredible to listen to. Dan responded to a fan via Twitter that we should listen to this album chronologically, which is just what I did as the album hit Spotify at midnight Friday. Listening in this format, the transitions between songs are almost non-existent, each track melts into the next, Wild World is one complete record, a complete experience and journey with a distinct lack of filler. 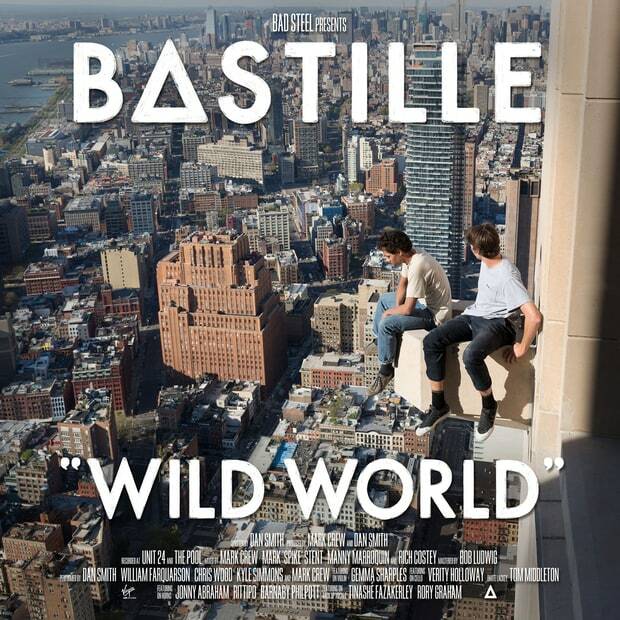 I would struggle to explain Bastille succinctly, now I don’t need to, Wild World is as good a painting as one could hope. My favourite tracks are Send Them Off!, The Currents (anyone knows that 2016 has been a mess of whatever politicians on both sides of the Atlantic are doing), Warmth, Good Grief and Lethargy. The lattermost being one that I have playing on repeat as I type this, and the most reflective track of how I currently feel in my life. I’ve fallen fast and hard for Bastille, and it’s going to be a long, long time until I don’t cram their music into every moment of my life I can. I haven’t felt like this about music in a good while. And as a extra note, I’m getting a record player tomorrow and can’t wait until I’ve got enough money spare to throw at a vinyl version of Wild World.